Until recently I was a disposable diaper using Momma. My easiest explanation for not considering cloth diapers in the past would be that I didn’t know enough about them. However I am a big believer in living a green lifestyle and do what I can for our environment. 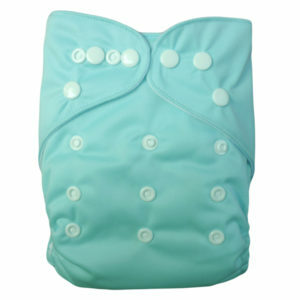 Therefore I decided to give cloth diapers a try. 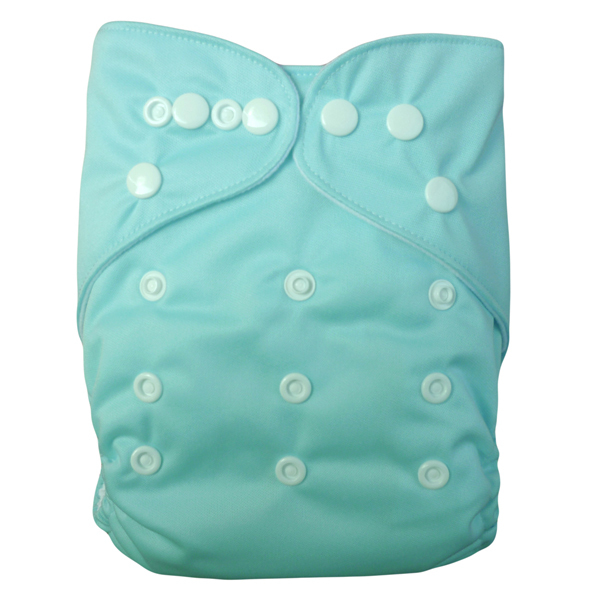 I recently had the opportunity to review Lotus Bumz cloth diapers. I’m glad Lotus Bumz was my first opportunity to take cloth diapering on a test run. 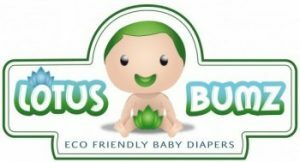 Lotus Bumz makes eco friendly cloth diapers. They have adorable solid colors, prints, wetbags and more!